This paper back book, with numerous photos, is by Graham Clayton. 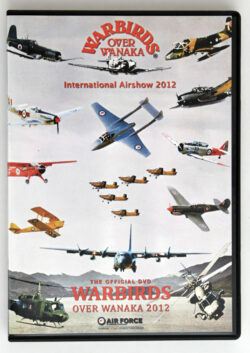 This is the story of 488 Squadron RNZAF. 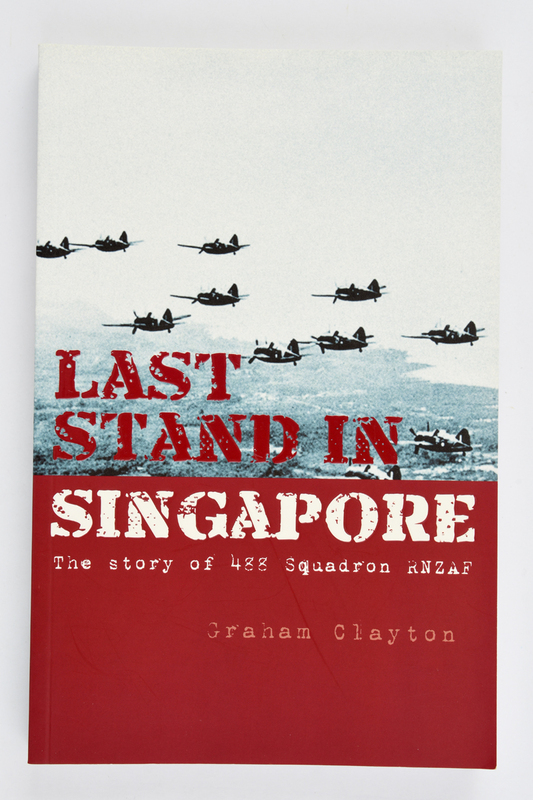 The surrender of Singapore was a catastrophic loss for the Allies in the Second World War. New Zealand’s very first air force fighter squadron, 488 Squadron of the RNZAF, was posted to Singapore just three months before it fell. This dynamic bunch of Kiwi fighters helped delay the enemy’s advance as best they could with severely limited resources – and a good measure of Kiwi ingenuity. But the cost was high, and many would never discuss their experiences, never completely recover from that traumatic time. 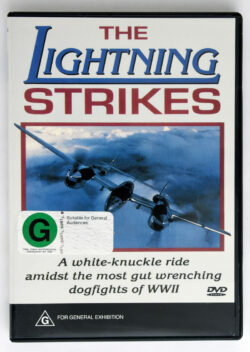 Now, the son of one of those servicemen tells of his father’s war – of 488 Squadron. Drawing on diaries, letters and photos, many never before made public, ‘Last Stand in Singapore’ documents a relatively unknown story from New Zealand’s military history. 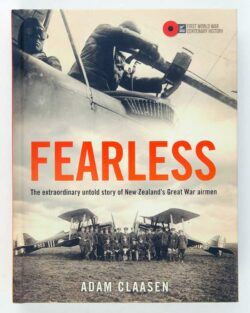 Fearless: The extraordinary untold story of New Zealand’s Great War airmen. 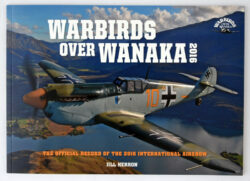 ‘Warbirds Over Wanaka – 2016’.